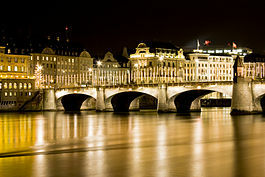 Basel is one of the most important cultural cities of Switzerland. Beautifully surrounded by the Jura Mountains (Switzerland), the Black Forest (Germany) and the Vosges (France), Basel is also called the center of Europe. 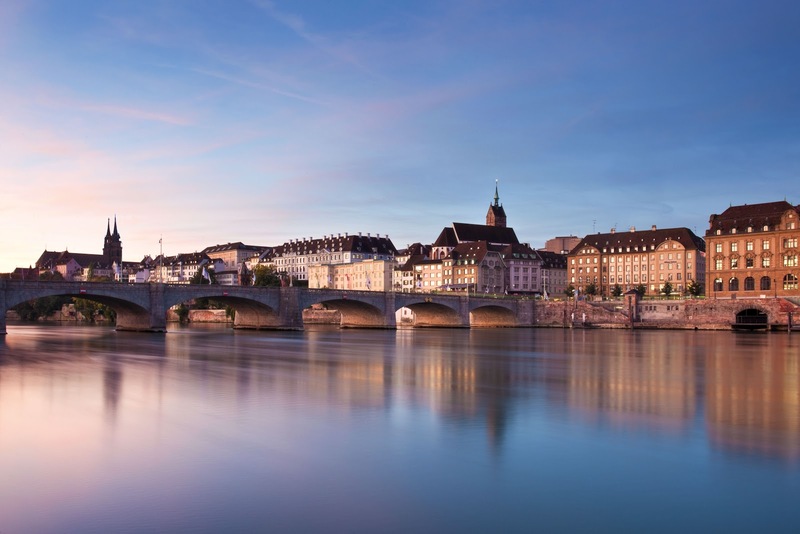 Located on both banks of the Rhine river, Basel has always been a major trade city. First settled by the Celts, key history points are the Roman military position in 30 B.C. and the opening of the University in 1460, the oldest university of the Swiss Confederation! Visit the medieval Town Hall and exquisite 18th century Patrician homes in the historic old town center with their hidden courtyards and winding alleys. The city comprises a large number of museums, including the Museum of Fine Arts, the world's oldest art collection accessible to the public. Its unique setting between France and Germany gives this beautiful city its cosmopolitan charme. Make sure to visit one of the many delis in old town and get a taste of local cheese, wine and fresh roasted coffee.